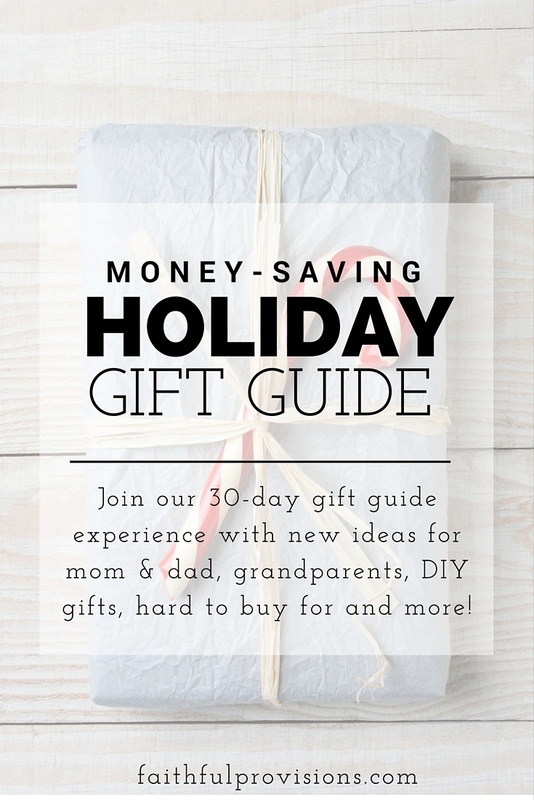 There are some great gifts to give the Fitness Buff, guru or fanatic on your list. Below are some of my favorites. 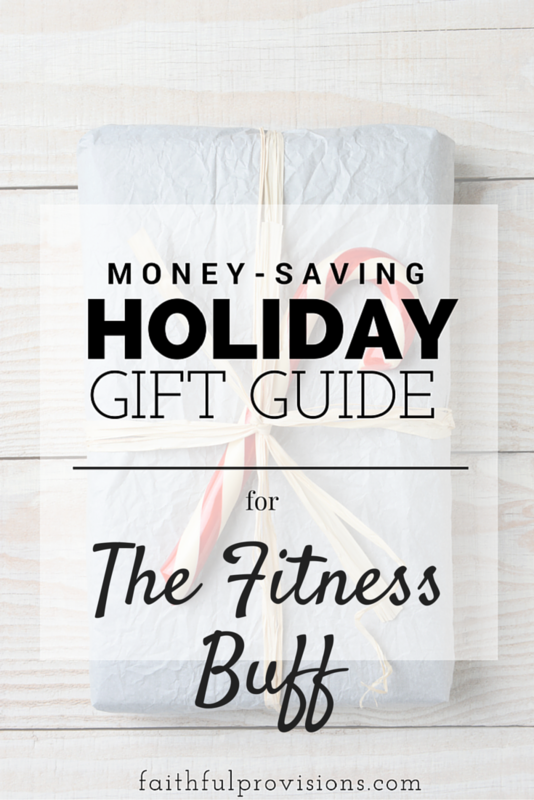 What are your favorite Fitness Buff gift ideas? 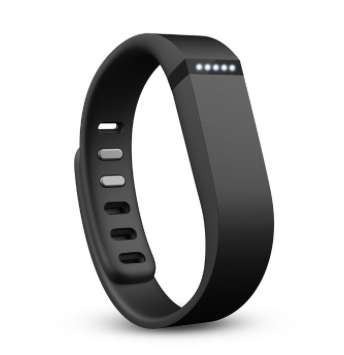 Fit Bit – This is probably the hottest fitness item out! Perfect for tracking all-day activity like steps, distance, calories burned and active minutes, plus it doubles as a sleep monitor and alarm. 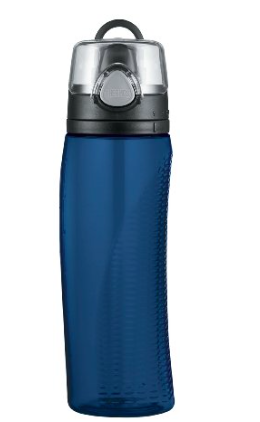 Water Bottle that Tracks Your Hydration – At just $11 this Thermos Hydration Water Bottle might be my favorite item on the list. A bottle that tracks your water consumption – am I the only one always wondering how much water I drank? 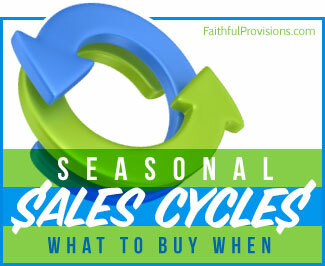 It is BPA-free, impact resistant and dishwasher safe. 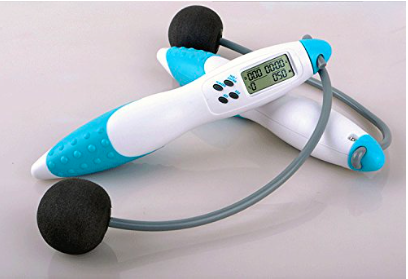 Cordless Jump Rope – For just $14 this is a steal for any fitness lover. This Cordless Jump Rope is digital and has a 5-star rating. 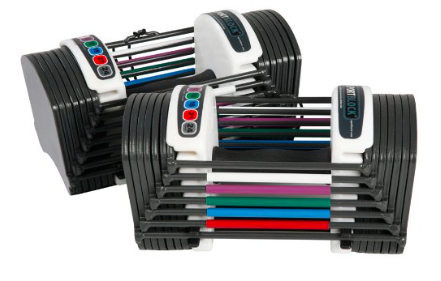 Adjustable Dumbbell System – These are adjustable and are perfect for at home strength training and are huge space savers. 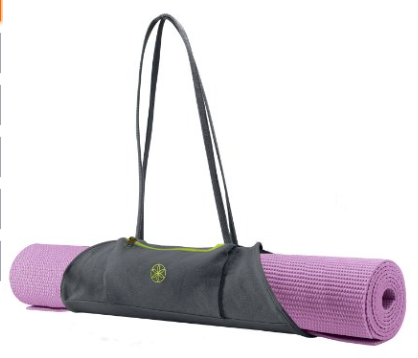 Lightweight Yoga Mat Carrier – This Gaiam Yoga Mat carrier is great for on the go and easy access to your yoga mat, plus its stylish. 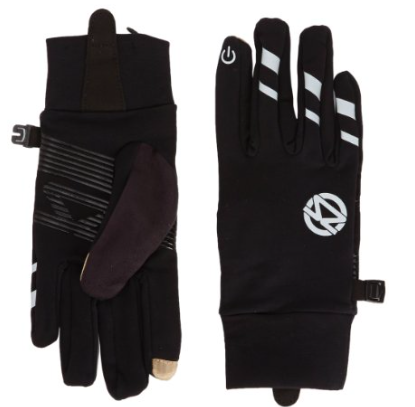 Touch Screen Running Gloves – There is nothing worse than when you are on a run in the early morning cold hours and you have to stop and take your gloves off to change a song. I have a pair of these and they are not only warm, but they work! Grab these Zenash Smart Running gloves for as low as $29.99. 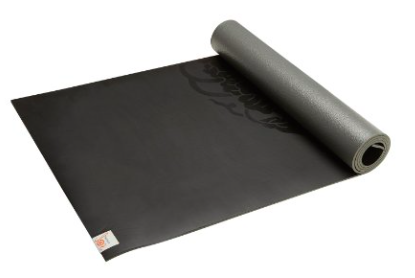 Gaiam Sweat-Proof Yoga Mat – There is nothing worse than going to a Hot Yoga class and trying to stay in down dog while your hands are sweaty! There is more grip the hotter you get, and it seals out germs, odor and bacteria. Online Barre Membership – I have been doing Suzanne Bowen Fitness Barre online classes for over 2 years now and they never get old! You can read more about why I love them so much here. PIYO DVD’s – I started Chalene Johnson’s PIYO workouts a few months ago and fell in love. 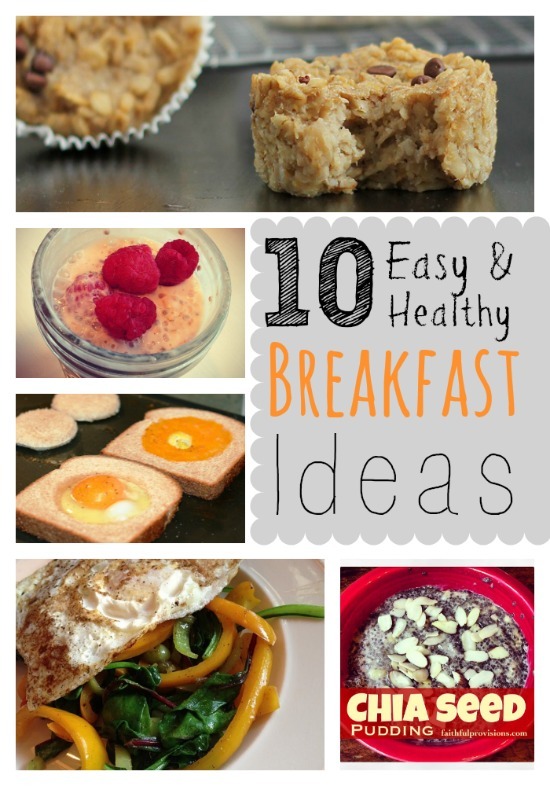 It is a great way to alternate my barre workouts around, to give me some variety.